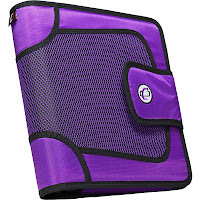 Case-it Velcro Closure 2-Inch Ring Binder Giveaway! Perfect for Couponers or School! I've teamed up with a few great blogs to give you a chance to win a Case-it Velcro Closure 2-Inch Ring Binder! This would be a great prize for a couponer or as a back-to-school item. Giveaway ends 8/4 at midnight. GOOD LUCK! I think purple would make a great binder color.. or orange. I like both! 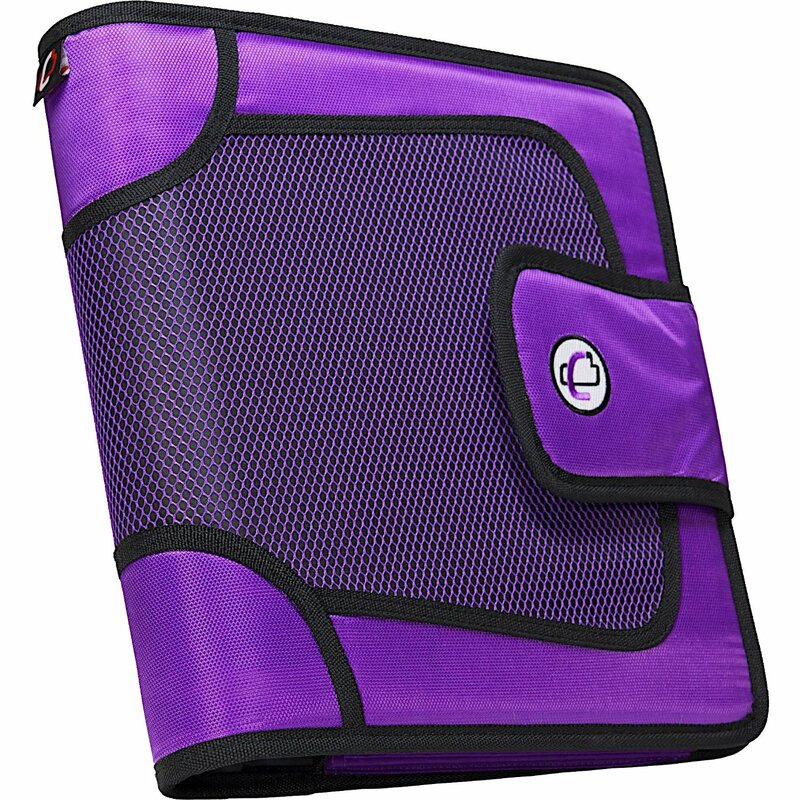 I really like the purple binder best. How did you know my favorite color is PURPLE?? ?